Looking to cruise to the Mediterranean for the first time? Here’s our guide to the best itineraries, destinations and when to go. What isn’t there to love about the Mediterranean? Unlike the UK – which is notoriously unpredictable when it comes to its weather during the spring and summer months – the Med is warm, sunny and most importantly, within easy reach. And this is no doubt why it has become one of the most popular destinations for first-time cruisers. As well as its convenience and proximity, another thing that is particularly appealing about a Mediterranean cruise is the fact that travellers get to experience the region’s rich and varied culture without having to worry about transportation. Cruise routes will take you to the area’s most renowned cities, from Rome to Barcelona, as well as stopping off at secluded beaches and hidden spots, so those of you who like combining city and beach holidays will be well-catered for. If you choose to go during peak season, between April and October, you will be almost guaranteed glorious weather, but will inevitably face large crowds and some lofty prices. The off-season cruises during autumn and winter are quieter and see fewer tourists, but weather is more unreliable with strong chances of it being cold and rainy. With there being a host of itineraries from which to choose, it can be quite a daunting prospect picking the right cruise for you and your companions. Fortunately, with the Mediterranean there are just two main cruise areas: the eastern and western. For Turkey and Greece, it’s the former. For Italy, France and Spain, it’s the latter. While both areas are well-visited, it is western Mediterranean which has the edge, no doubt because cruises go to three of Europe’s most popular countries – France, Italy and Spain – and its celebrated cities, including Rome, Barcelona and Venice. Ships also travel here all-year round, so passengers have the luxury of choosing when to go away and more to the point, for how long. Travellers can either choose to sail from the UK and take a leisurely two-week cruise or opt to fly to the port from which their cruise ship is embarking and experience a whirlwind tour. There are several cruise lines which travel around western Mediterranean, but one of the most celebrated is Norwegian Cruise Line. Being one of the biggest cruise lines in the world, it is no wonder NCL has a total of six vessels based in Europe this summer. This year, NCL is offering three and seven-day excursions to western Mediterranean, thereby catering to those looking for a weekend break or a week-long getaway. 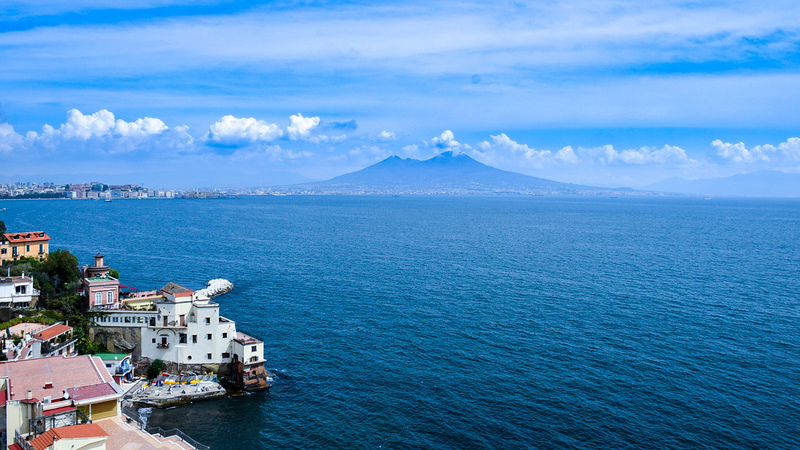 Both itineraries embark from Barcelona, but the three-day cruise travels to Naples and disembarks in Rome. Meanwhile, the seven-day option will also stop off at Pisa, Cannes and Majorca, before completing its 360° tour back in Barcelona. 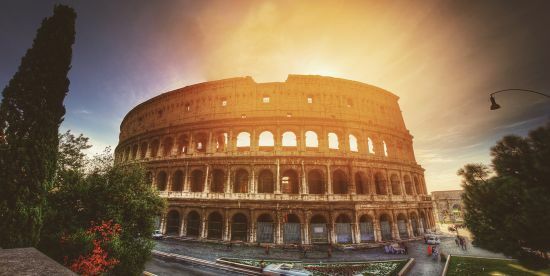 In terms of shore excursions, travellers on the seven-day tour will get to spend the day in each port, experiencing the historic attractions and culinary delights of Rome and the picturesque beauty of Pisa. 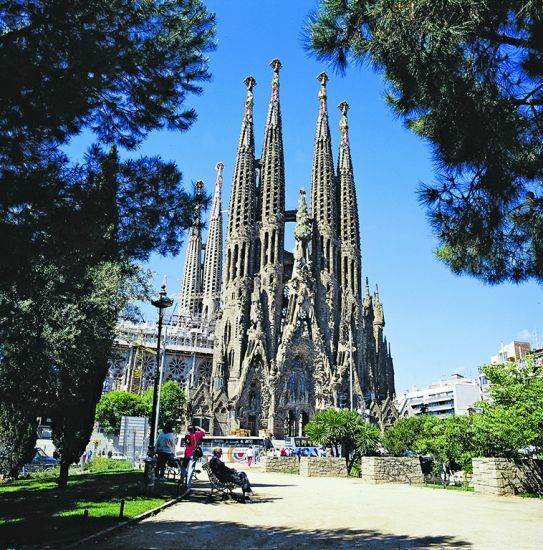 For those who cannot get away for so long, the three-day cruise gives travellers the chance to spend the day in cosmopolitan Barcelona, visiting unmissable sights such as Gaudí’s Sagrada Familia and Park Güell, and in Naples, where they can enjoy the city’s famed pizza. If you want to take advantage of some great deals this season, NCL is also offering those who book the chance to upgrade their booking from only £99 and choose two great offers through its ‘Free at Sea’ promotion.